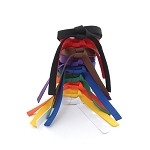 MMA encompasses many fighting disciplines and styles, and as a coach, it’s your job to use a range of MMA practice gear options to get your fighters ready for the different threats they’ll face in the cage. 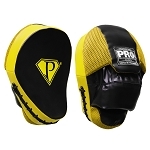 When you shop our huge collection of MMA training equipment for sale, you’ll have your pick from everything imaginable, from our famous grappling dummies to our durable striking mitts. Your fighters will have what they need to practice and refine knees, elbows, submissions, takedowns, and everything else that makes them dangerous. 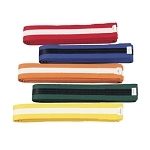 Our MMA practice gear is designed to last—it can take the punishment. 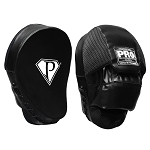 Improve your practice and grow champions with the MMA training equipment for sale at PRO Boxing Equipment. Shop our selection and find what you need today.